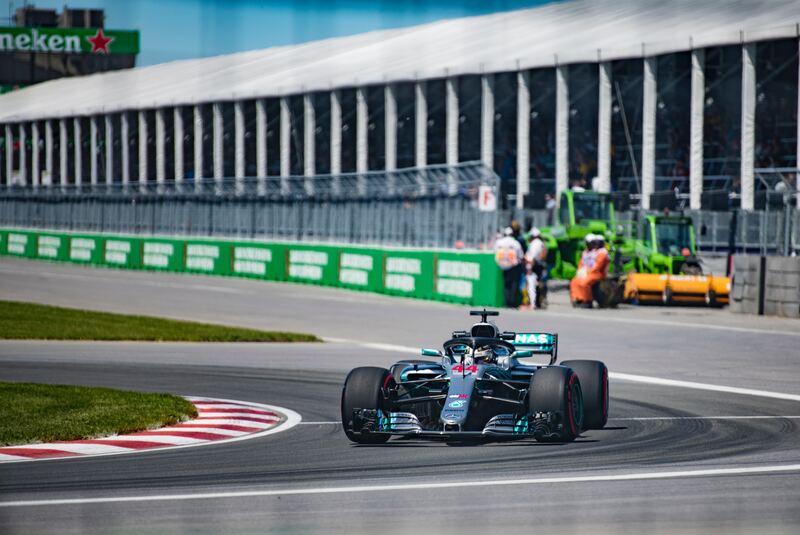 As the 2019 Grand Prix kicks off in Australia, VHR’s Motorsport recruitment experts look back on where it all began. Melbourne has hosted the Australian Grand Prix since 1966 at the Melbourne Grand Prix Circuit. Located in Albert’s Park, the temporary circuit is assembled before the race and disassembled after, since the rest of the year it serves as a local recreational park. This year the race will take place on March 14th–17th, 2019. The Australian Grand Prix is set to remain on the F1 calendar until at least 2023, after a new contract was signed in 2015. · Danish driver Kevin Magnussen finished second in Australia in 2014 on his debut race. This remains his best result and his only podium finish to date. Follow the latest Motorsport news here. Discover theBest F1 Teams of All Time.